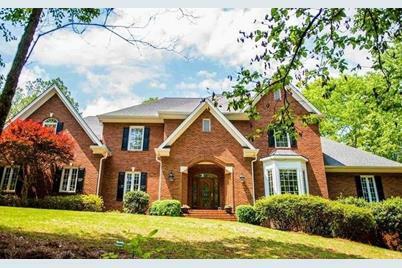 Recently updated, this exquisite all brick custom built home sits on 1.59 acres in Old Polo Fields. Greet guests in your gorgeous foyer that flows into an open concept floor plan. Rich walnut panels line the in-home office. With both an over-sized great room and keeping room off the kitchen there is plenty of room for friends and family! Spoil yourself with a large master suite, complete with heated marble floors, and spoil the kids with a rec room and guest suite with bath in the full basement. 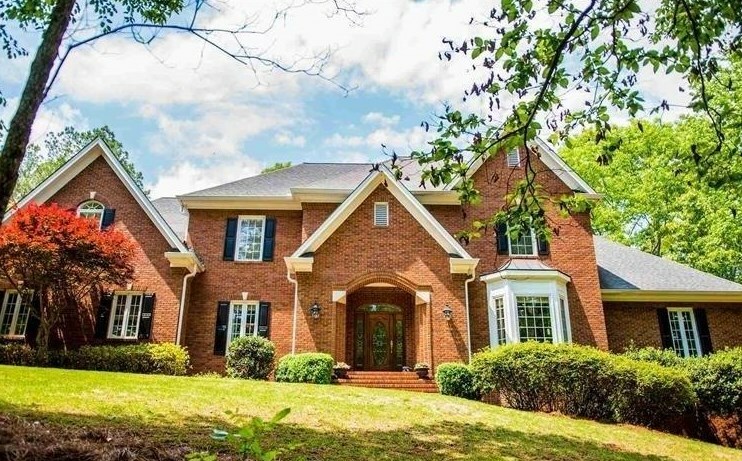 If you like space inside and out - this is perfect for you! Driving Directions: 27 S to US 411, South at Highlands College, Polo Fields on Left. 32 Oakmont Dr SE, Rome, GA 30161 (MLS# 6511930) is a Single Family property with 6 bedrooms and 5 full bathrooms. 32 Oakmont Dr SE is currently listed for $599,000 and was received on February 28, 2019. Want to learn more about 32 Oakmont Dr SE? Do you have questions about finding other Single Family real estate for sale in Rome? You can browse all Rome real estate or contact a Coldwell Banker agent to request more information.